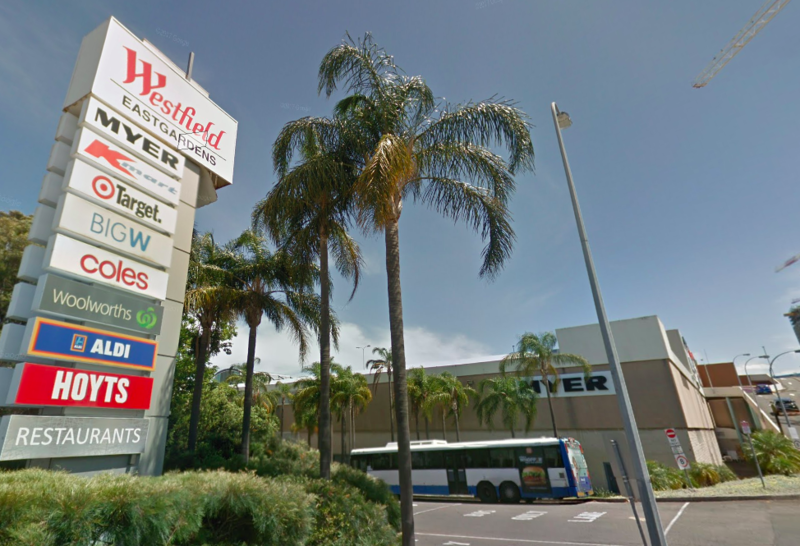 Australia-listed retail REIT, Scentre Group, has acquired a 50% interest in Westfield Eastgardens in Sydney’s south‐eastern suburbs for AUD720 million (USD530 million). The property is currently 100% owned by the Terrace Tower Group and managed by Scentre Group. It has total retail sales of more than AUD600 million, and has been ranked as one of the 30 top retail properties in Australia by sales volumes.